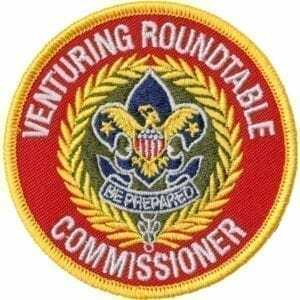 Emblem for an adult serving as Chartered Organization Representative for a Venturing Crew. 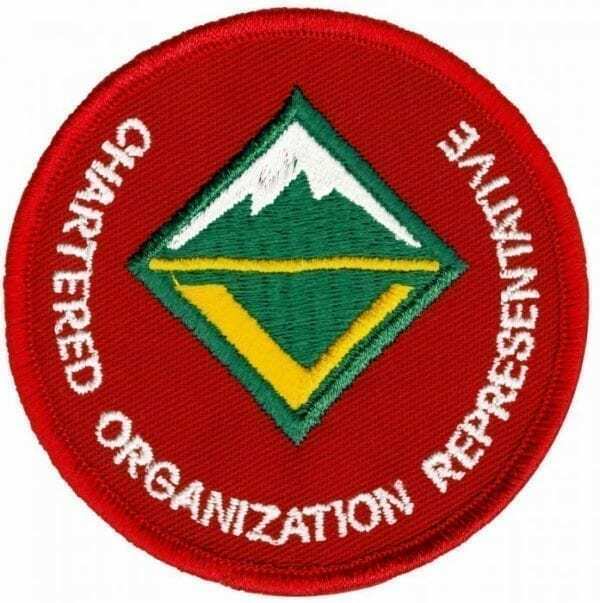 The chartered organization representative is the direct contact between a Scouting unit and the chartered organization. Worn on the left sleeve under unit numerals.